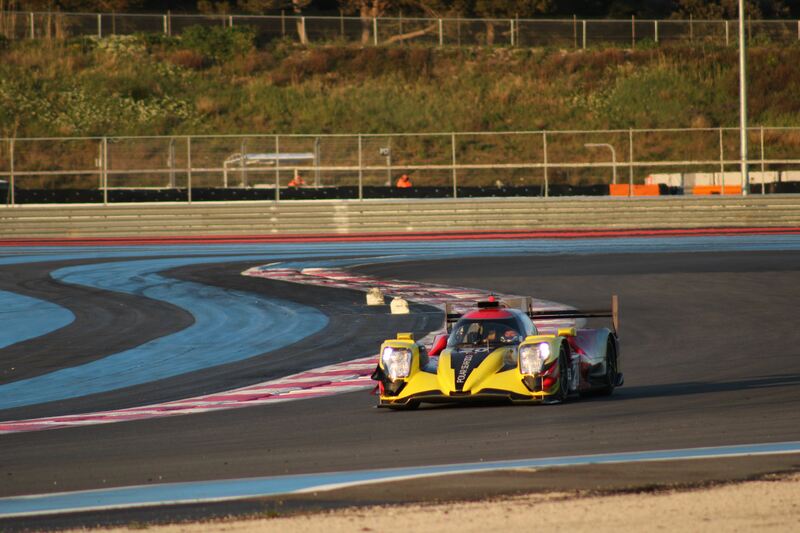 Automobile Club de l’Ouest has managed to get two more cars into this year’s 24 Hours of Le Mans. The French organizer has chosen to build two temporary garages, so there will be room for more teams in the prestigious race. That is really good new for the Danish team High Class Racing and British-American United Autosports, who were number one and two on the reserve list prior to today’s announcement. They were originally second and third on the reserve list, but Duqueine Engineering #30 was let into the race, while Spirit of Race Ferrari #55 chose to withdraw their entry. The two new garages will be positioned towards the pit entry, between the current pit building and the race control building. There isn’t more room at towards the pit exit, where the expansion has happened over the recent years. But with the entry to the Parc Ferme being there, no further expansion isn’t possible at that end. The plan is to build a new pit complex in the coming years, which should be ready for 2024, with hydrogen refuelling being an option, since that technology is planned to be introduced from that season onwards. High Class Racing #20 will run with Anders Fjordbach and Dennis Andersen, while the third driver is still to be confirmed. The team has previously planned to run a fully-Danish line-up, and actually had a deal with a driver for the 2018 edition, where they unfortunately wasn’t allowed in. We haven’t been able to get a confirmation, if this driver still is in the frame for the 2019 race. According to Anders Fjordbach, the team had more or less given up on competing, but still had a slim hope. 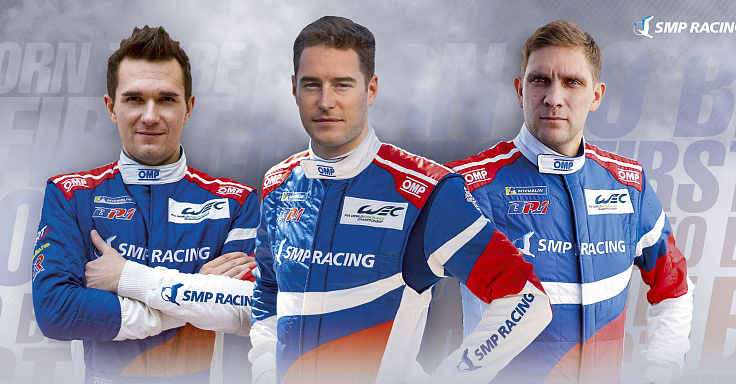 United Autosports #32 will run with Ryan Cullen and Alex Brundle, with their third driver not yet announced. 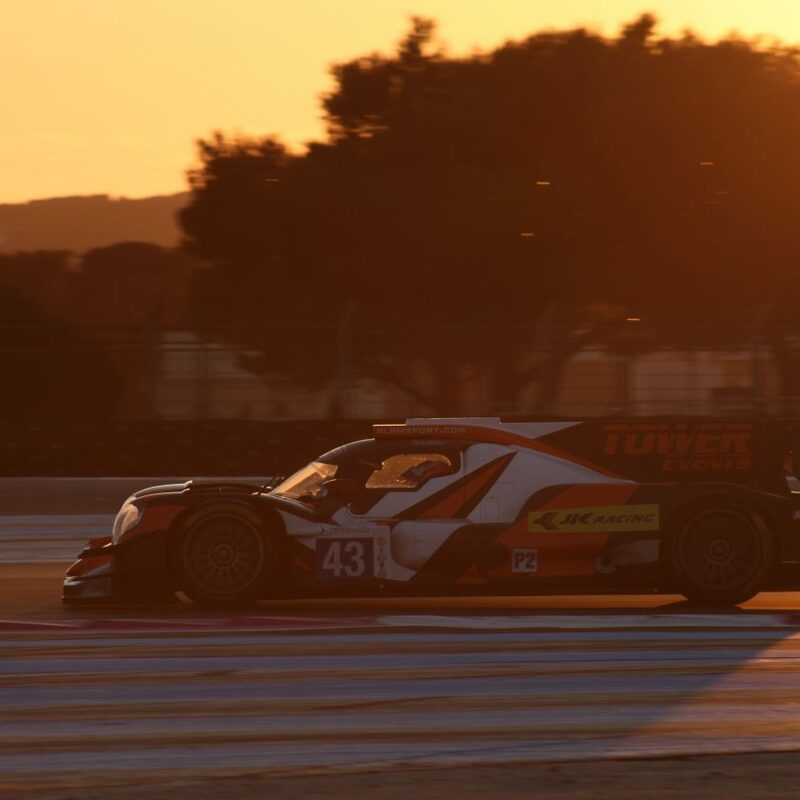 They have Will Owen in the car as third driver in the European Le Mans Series, but in a press release issued today, following the announcement, their third driver for Le Mans isn’t ready yet. They had Juan Pablo Montoya running the 2018 race as their additional driver, so they might bring another surprise for this years event too. ACO had 75 teams asking for an entry for this years 24 hours race, and with 62 (63) of those 75 now being chosen, the majority of the teams have got an entry. There are just five teams left of the original reserve list with 10 teams. Ebimotors has chosen to pull their ELMS participating Porsche #80, and Meyer Shank Racing pulled their LMP2 car on the same day as they were announced as 9th on the reserve list. We have Eurasia Motorsport #33 (from Asian Le Mans Series), Panis Barthez Competition #24 (ELMS), IDEC Sport #27 (ELMS), Team Project 1 Porsche #58 (ELMS) and TF Sport Red River Sport #79 (Asian Le Mans Series) left as reserves. We will have to wait for any of those reserve teams to bet let in. Usually 15 May is the cut-off date, even though it has happened that reserves has been let in during the last few days before the race. 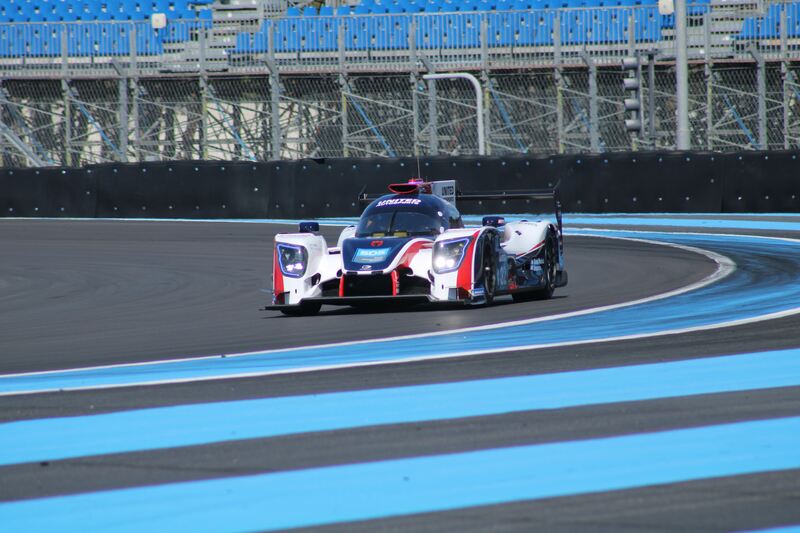 Other than the prestigious 24 hours event, it will also be the season finale in the FIA World Endurance Championship 2018/19. 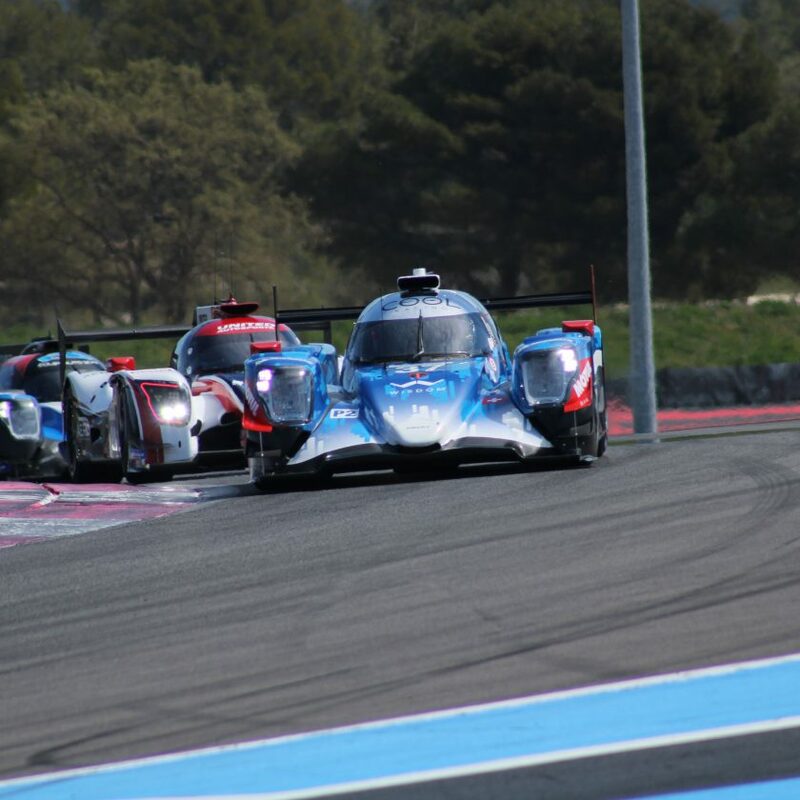 All IMSA, ELMS and Asian Le Mans Series teams are “invisible” so they won’t get any influence on these championships – unless they are they have some kind of crash or retirement influence on a FIA WEC car. The 24 Hours of Le Mans will be run on 15-16 June 2019.